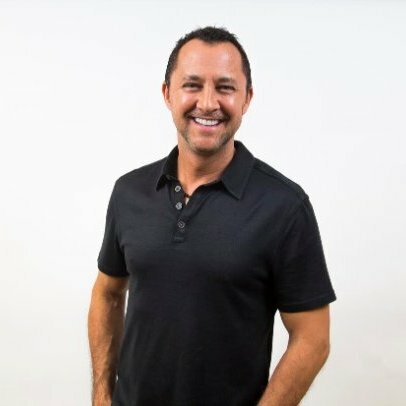 For more than 20 years Scott's passion has been helping Car Companies and their Retailers break through the clutter using digital marketing and social media to drive results in areas that matter most: sales and service. I’ve been honored to work with virtually every major OEM (Ford, Toyota, Cadillac, GMC, Buick, Honda, Lincoln Chrysler, Jeep, Fiat, Dodge, Lexus, etc. ), their Dealer Groups and well over 2,000 Dealers, both in the U.S. and overseas. Scott has worked with virtually every major OEM including Ford, Toyota, Honda, Chrysler, Lexus, etc. as well as over 2,000 dealerships; sharing his digital marketing and social media expertise on how best to drive new business, retain current customers while conquesting the competition. Are You Demanding Accountability From Your Social Media Agency? Last month, I participated in a panel discussion about social and digital marketing at the Digital Dealer 21 convention in Las Vegas. In attendance were hundreds of automotive dealers ready to learn best practices in digital and social media. As the panel discussion unfolded, one issue kept coming up again and again: accountability. Dealers wanted to know what kinds of results they should expect using social media. They wanted confirmation that they were getting adequate bang for their buck. They wanted to know the strategies that could help them grow their businesses. I found this odd. While traditional media offer varying levels of accountability, social media (especially Facebook) is off the charts regarding accountability and transparency. In fact, it’s more accountable than the previous champion, direct mail, with only 20% of the cost. Social media measures everything: open rates, clickthrough, and time of engagement. Given Facebook’s recent alliance with R. L. Polk, not only can social media target better than any medium in history, it can now track sales and ROI like never before.